Jim’s App Picks: Christmas Edition! 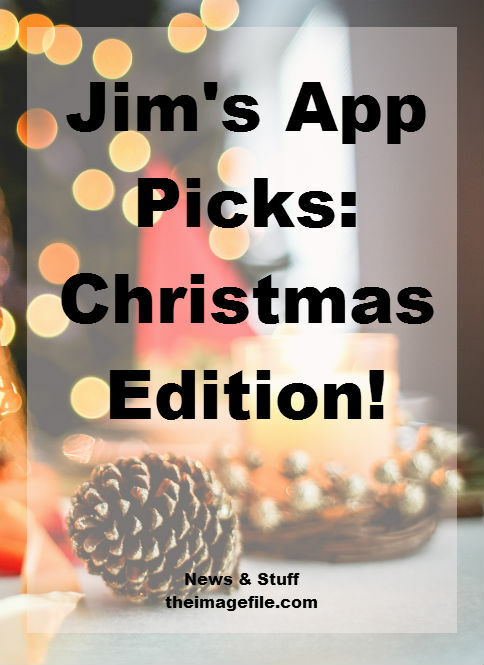 As we’re starting to get set up for Christmas (only 38 days to go…) I thought I’d share some of the top Christmas apps around at the moment. Enjoy! Dojo is not your average ‘things to do in London’ app. It has a stunning layout and has an awesome selection of niche events and unique bars and cafes. If you’re in London and stuck on what to do and where to go, Dojo is your saving grace. Money Dashboard is one of the best UK budgeting app available. In the US the king of money apps is Mint – but that isn’t available to the UK market, however it’s also no longer needed. You may have heard of Money Dashboard as it’s been around for a while but has always kind of sucked. However, they have recently released a redesigned, and ‘snazzed up’ version. It’s now amazing. It allows you to track your spending across multiple accounts, see your money spend organized and displayed on beautiful charts, and set budgets to keep you in control. Perfect for Christmas budgeting! If you want a great, free Santa Tracker app then NORAD Tracks Santa is for you. It’s a lovely app that displays a countdown to Santa’s flight around the world, a ‘Thin Ice’ game, short Christmas-themed videos and tongue-in-cheek articles about Santa himself and worldwide Christmas traditions. The Christmas List is perfect for those that like to stay organised over the festive season. You have the ability to set budgets, sync lists via email, track gift status, add people directly from your contact lists and even password protect the app so that no prying eyes can see! 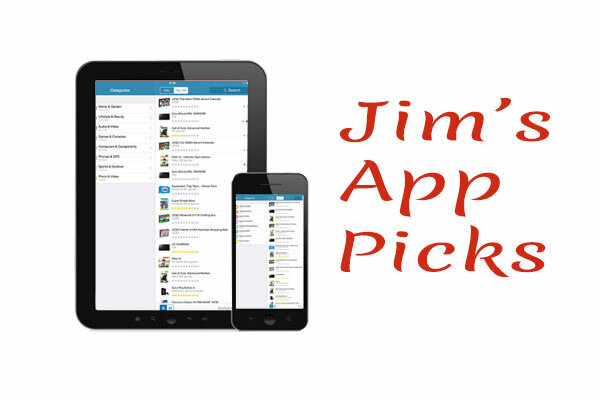 This is the perfect app for those Christmas shoppers who like to stay on top of everything. If you have an Android then alternatively you can try Christmas List Pro. It’s not as feature-rich or polished but it does pretty much the same thing. Inkly is the app that saves Christmas. It allows you to create and send your own handwritten greetings cards straight from your iPad or iPhone. You can choose from over 1300 card designs and include your own handwriting and sketches. Simply write your message on a piece of paper, photograph it with your iPad or iPhone camera and transfer your handwriting inside the card. Then pinch it, zoom it or rotate it to suit your needs. Pay £2.99 plus 49p first class postage and your handwritten card it printed and send off for delivery! What apps do you use during Christmas? Are there any you can’t live without?